All the appetizers and main courses are served with our bread selection and butter.Please ask our staff members if you need further information on the courses and the ingredients that may cause allergies and intolerance. All the appetizers and main courses are served with our bread selection and butter. 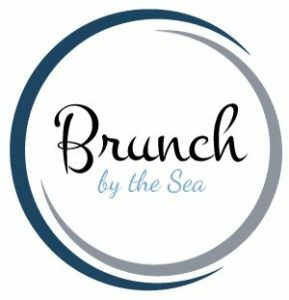 We warmly welcome you to enjoy the beautiful brunch in genuine Finnish Sea beach landscape restaurant. The May Day Brunch is served on Wednesday the 1st of May from 12 pm to 2 pm.